Pilgrims and Pioneers—Always is the history of Lewinsville Presbyterian Church, founded, 1846, in McLean, Virginia. 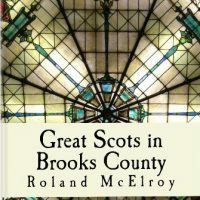 Even non-Presbyterians will enjoy this close-up look into the life of a small church that survived occupation during the Civil War, two world wars, the Great Depression and divisive internal struggles. 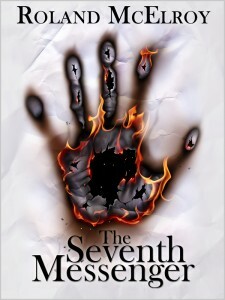 All books ordered from this website will be personally signed by the author. If you wish to have a personalized inscription, please indicate exactly what you wish the inscription to say in the NOTES section on your purchase page. You can also use our contact form on our website after you place your order. Free local pickup is available to Northern Virginia residents. Select this option on the Checkout page. At this time, we cannot ship to international addresses. The Seventh Messenger, McElroy's first novel, a story of young love and intrigue, is set along the shores of Lake Michigan in the 1950s, an idyllic summer vacation environment--or so it seems. A parallel story, from a century earlier, interrupts the first, pulling the protagonist into the region's dark past, forcing her to admit unpleasant truths about herself. Her past, to the end, will not leave her. Don't miss this riveting tale set in Northern Michigan! 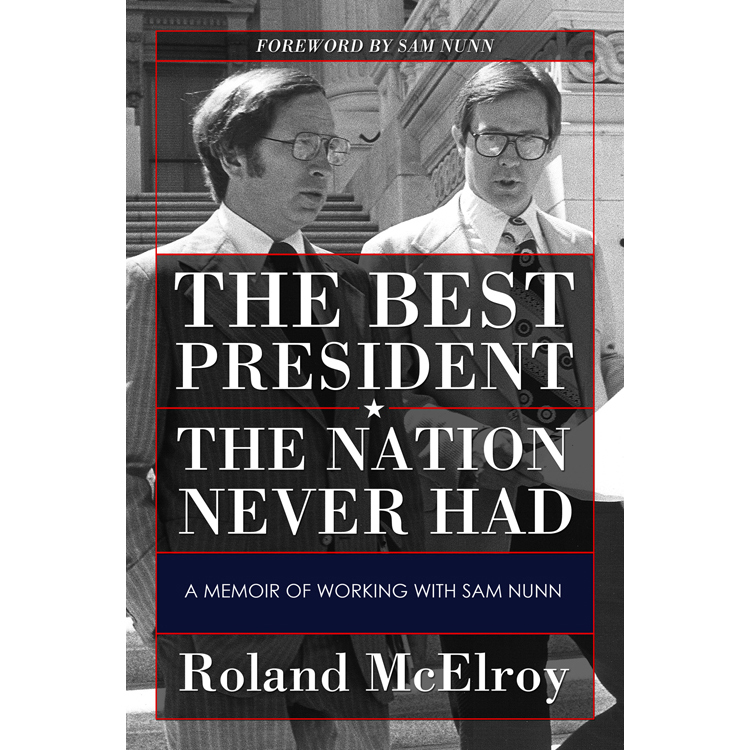 The Best President the Nation Never Had chronicles the journey McElroy took with Sam Nunn as he presented a message of common sense conservatism to the voters of Georgia in 1972. Nunn’s principled approach to making government work through cooperation and compromise, and his demonstrated mastery of complex issues, placed him among a rare few considered every four years for the highest office in the land. 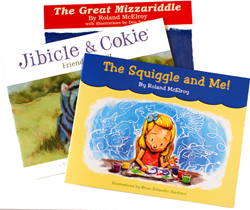 The Great Mizzariddle, Jibicle & Cokie, and The Squiggle and Me! All three books should be in every young reader’s library. McElroy’s clever combination of ordinary words to form new words with a unique sound and meaning all their own has readers of every age squiggling out loud.